Cincopa offers the feature that allows you to remove an individual file or files from the gallery already embedded on the website. Once removed from the Cincopa gallery the files will not show up in the website. 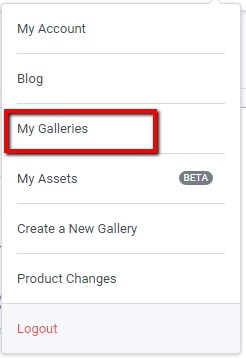 However, you can add the removed file, back to the gallery from the “My Assets” tab. You don’t have to re-embed the gallery to your website. 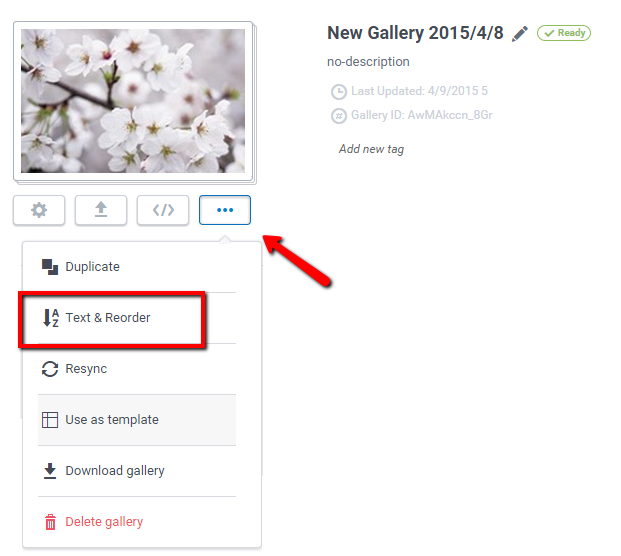 Delete items from your gallery – You can also “Undo delete” if the item was removed by mistake.